Last May we were approached by BBC producers to take part in an episode of Escape to the Country – of course, we said, yes. We had a lovely day with the production crew and Terry and Annie, the couple who were house-hunting in the South West. The episode aired on Friday, March 16. You can watch it again on iPlayer if you're a BBC license payer. 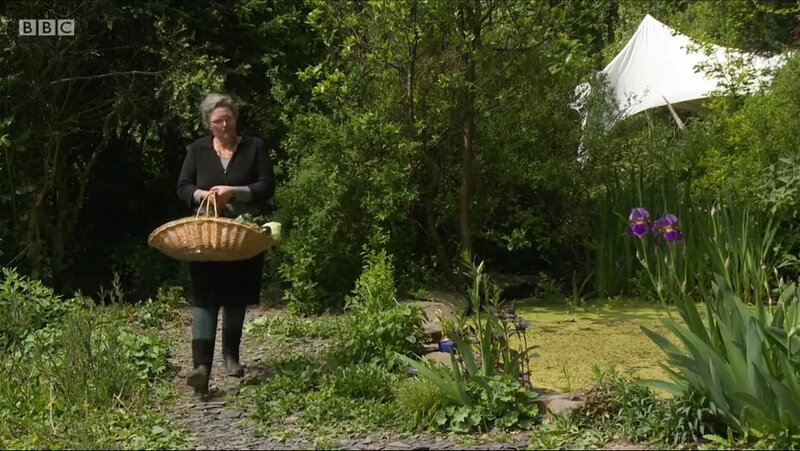 Katie shows the couple how to make a batch of sauerkraut with wild garlic. If you haven't been on one of our Introduction to Fermenting classes, you'll get a quick snapshot of what you'd learn. In addition we make kimchi, kombucha and kefir on the classes.